K 4 Silent Home 16373570 https://www.kaercher.com/ae/discontinued-machines/k-4-silent-home-16373570.html K4 Silent Edition Home. Whisper-quiet (-50 %, max. 81 dB(A)). 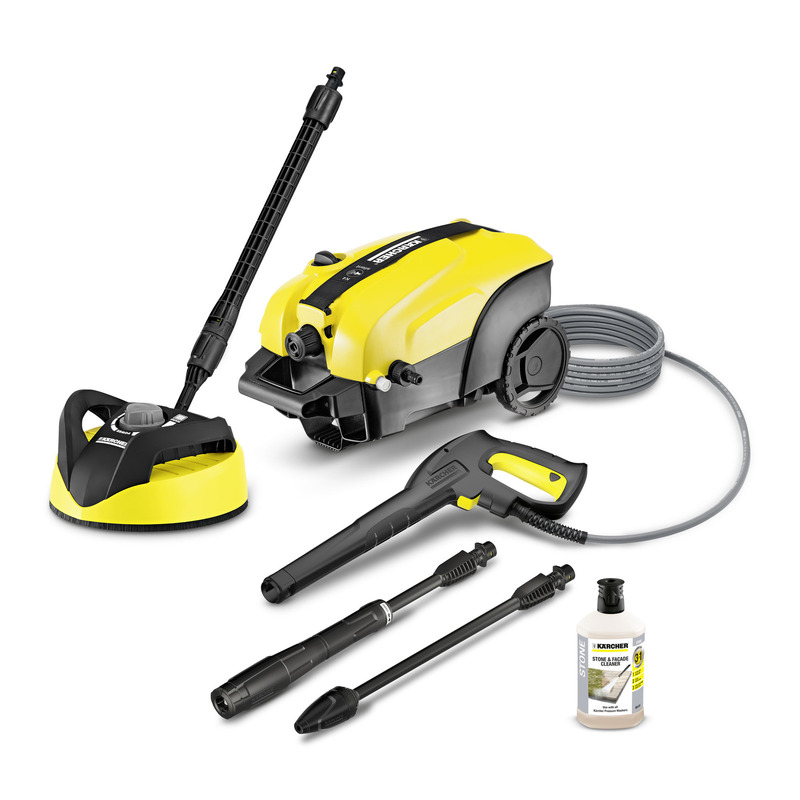 With home kit (surface cleaner, 3-in-1 detergent), PremiumFlex hose with anti-twist system and elastic clip-in storage strap.